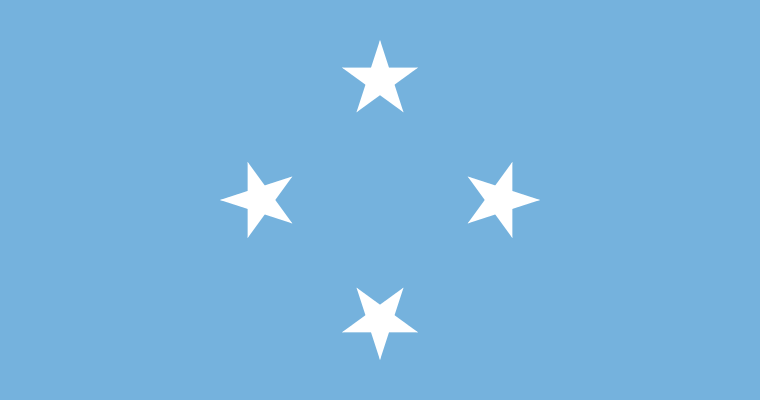 The Federated States of Micronesia (FSM) has four states, each including a main island as well as dozens of smaller islands, spread out over a million square miles of the north central Pacific. The four states are Pohnpei (formerly Ponape), Kosrae (formerly Kusaie), Chuuk (formerly Truk) and Yap. The federal capital is located at Palikir, on the island of Pohnpei, close to Pohnpei’s largest town, Kolonia. The FSM is a constitutional democracy and part of the Compact of Free Association with the United States. Schaffer played club hockey at McGill University. She died in 2011 during a hiking accident in Micronesia, where she was teaching English. TESOL Certification for Teaching English to Speakers of other Languages in Micronesia.